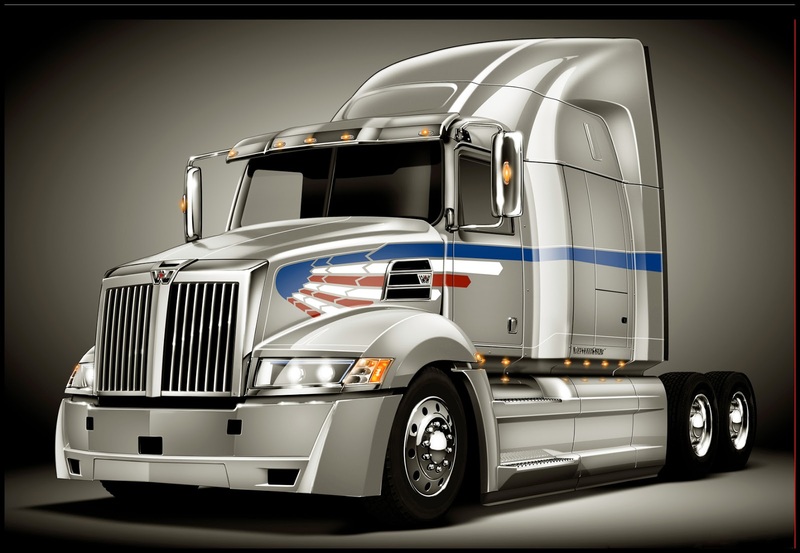 PORTLAND, Ore. – (Jan. 11, 2018) – Western Star has expanded its 50th anniversary “Wings of Awesomeness” limited edition graphics package into 2018. 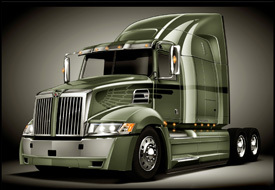 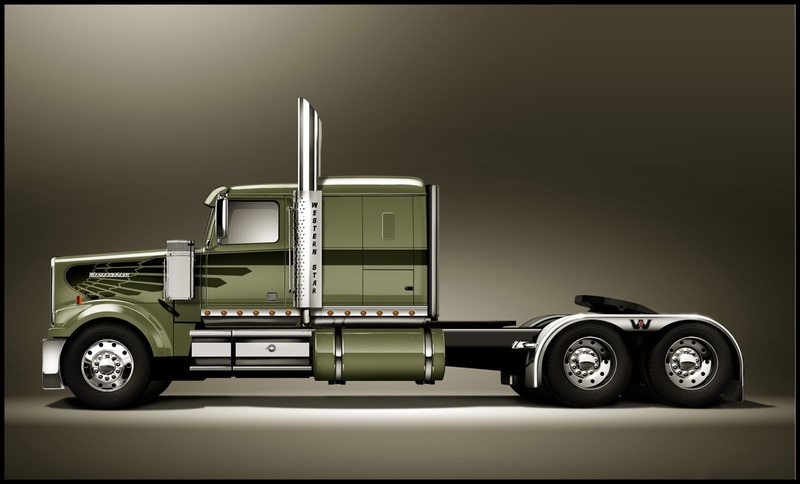 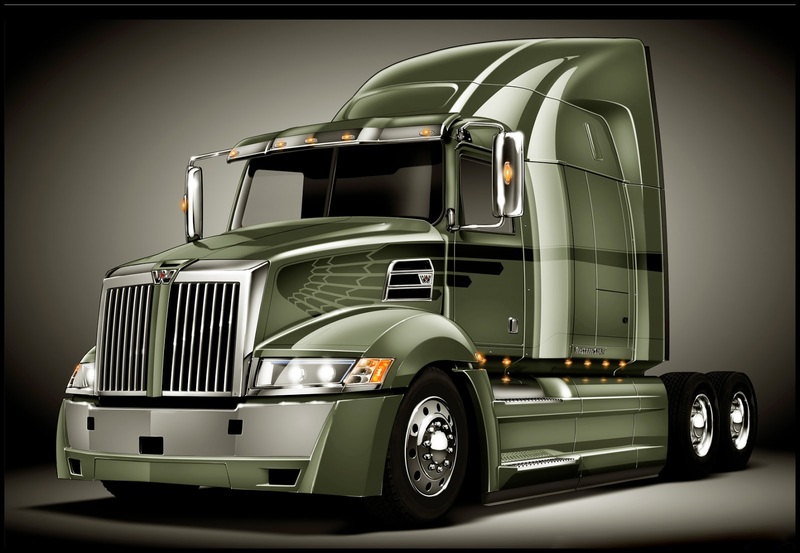 Customers can now order it for any Western Star truck model, in their choice of paint colors. Originally available in striking gold and silver to commemorate Western Star’s 50th anniversary, the “Wings of Awesomeness” design features a winged pattern that merges classic styling with modern edginess. 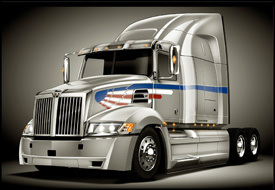 For more information visit a Western Star dealer or visit: WesternStarTrucks.com.